Many big government, statist politicians in both parties both believe that there is “nowhere to cut.” They raise all sorts of doomsday scenarios if there even a small tiny cut in the rate of growth of a program. As a public service, we here at The Hayride have found something to cut. Did you know that the Federal government has been funding quacks, we mean “alternative medicine”, for the past 25 years? The Federal government has spent over $2.5 billion in that time frame to study things like whether healing touch works or can acupuncture cure cancer and other such nonsense. By the way, the quick answer to both questions is no. Most “alternative medicine” treatments are simply gimmicks used by con artists and morons. The folks at ReasonTV have put out a video revealing how the Federal government has not only funded this quackery, but helped make it mainstream. The two guys you can blame for this are the now retired Iowa Democrat Senator Tom Harkin and left-wing “journalist” Bill Moyers. Harkin helped get “alternative medicine” funded by the National Institutes of Health. 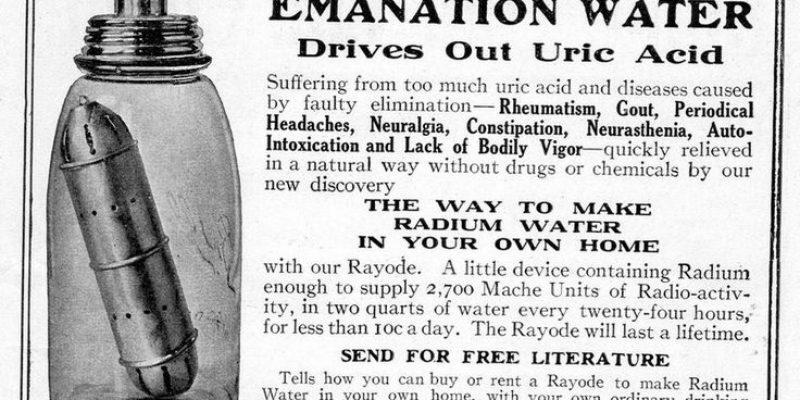 Moyers did a documentary series for PBS that helped make the quackery more mainstream. The government has been funding a program out of the National Institues of Health, first called the National Center for Complementary and Alternative Medicine and now called the National Center for Complementary and Integrative Health. Thanks to this program, many medical schools now offer courses in “alternative medicine” solely to chase NIH grants. This year, you’re paying $367 million for unproven quackery that has gotten Americans killed. I’m sure we all can agree that the Federal government should stop funding snake oil salesmen.